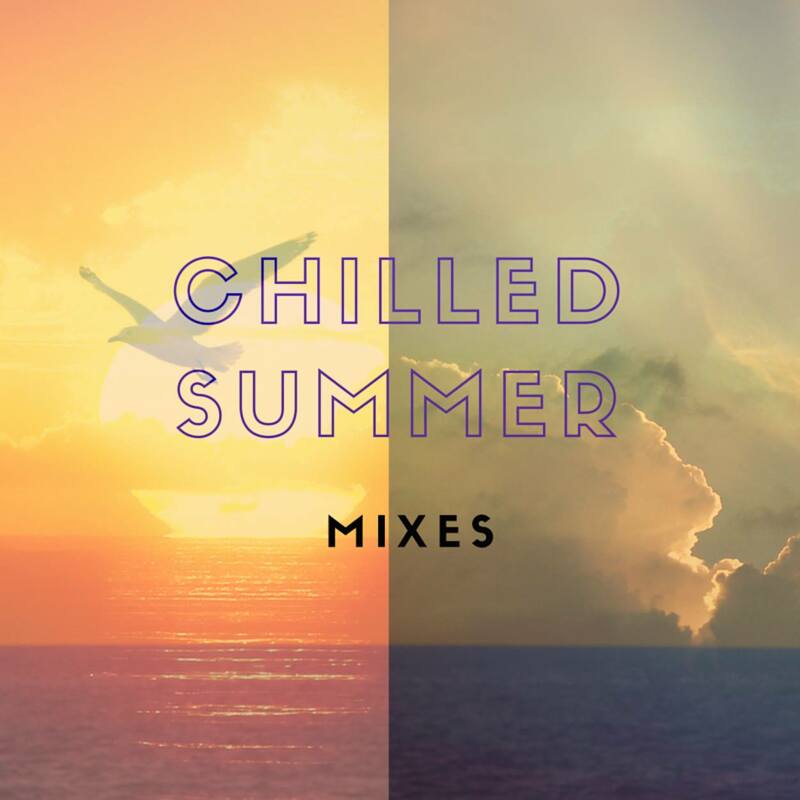 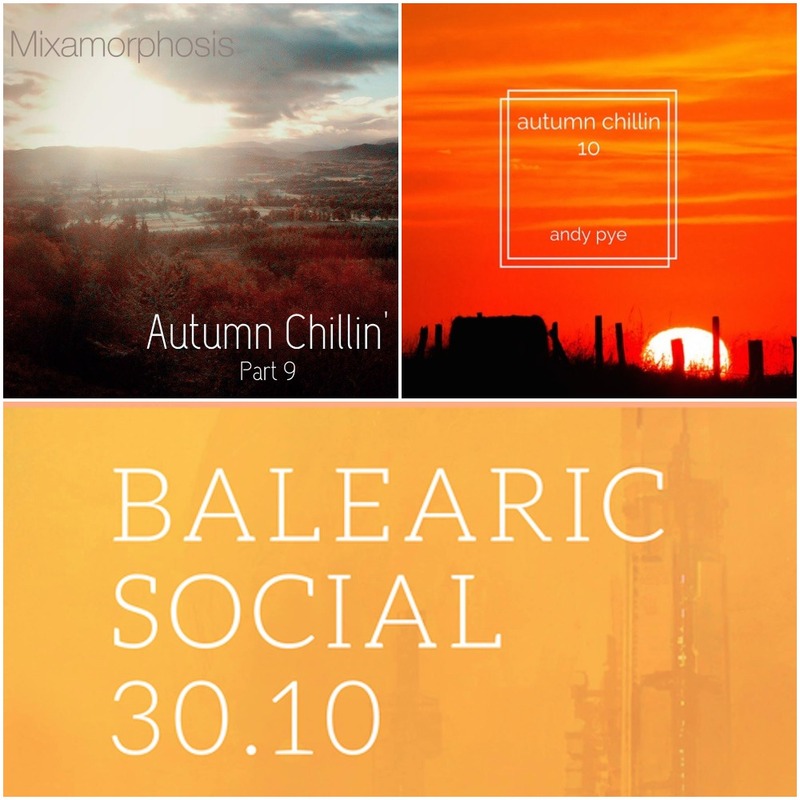 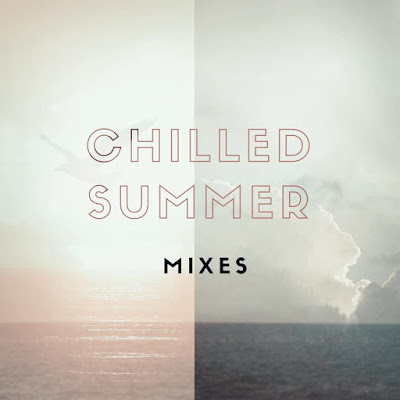 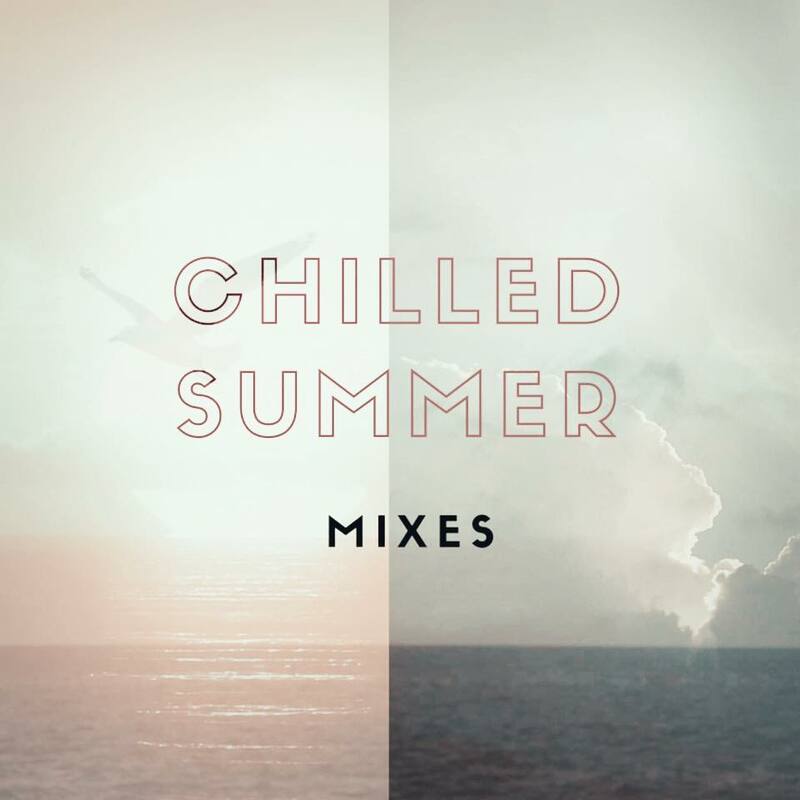 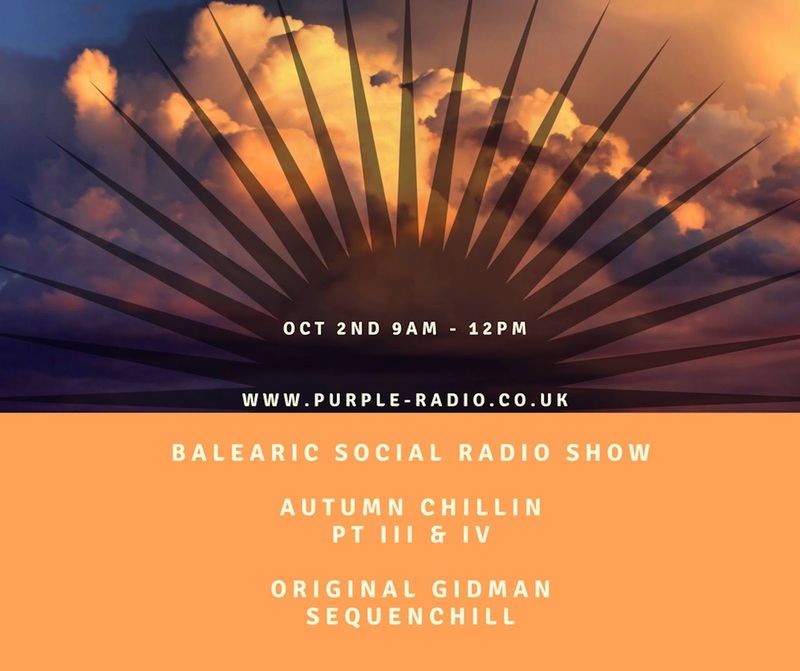 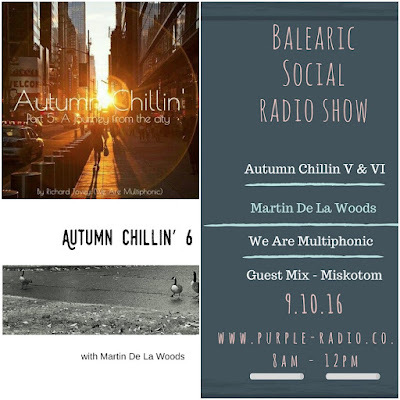 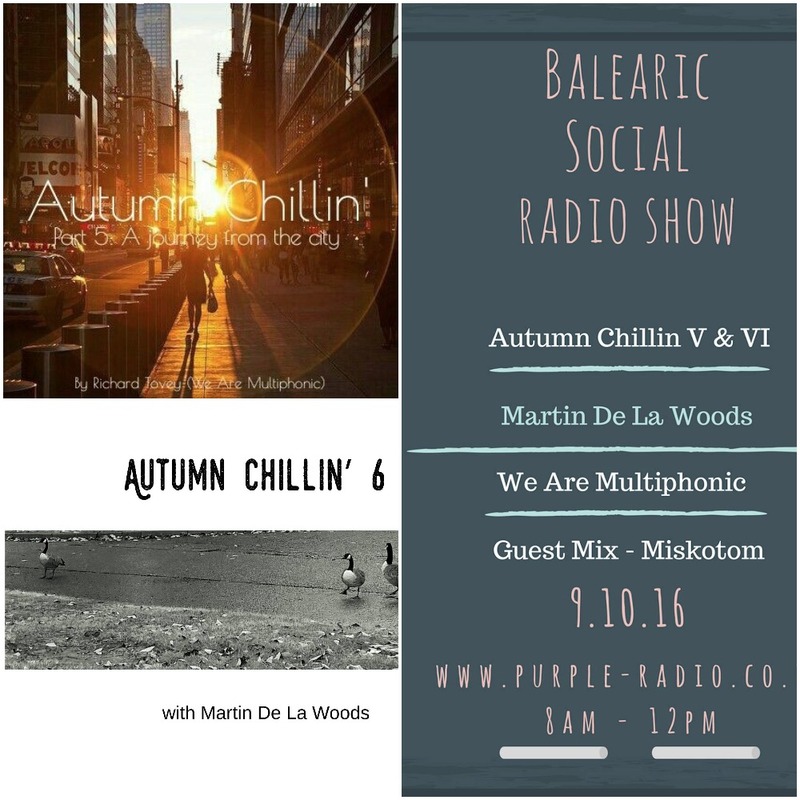 The weekend just past saw the final two mixes in the series of seasonal mixes that we have been putting out over the past year between this blog, Balearic Social Radio Show on Purple-Radio and the Quality Music Lovers Society. 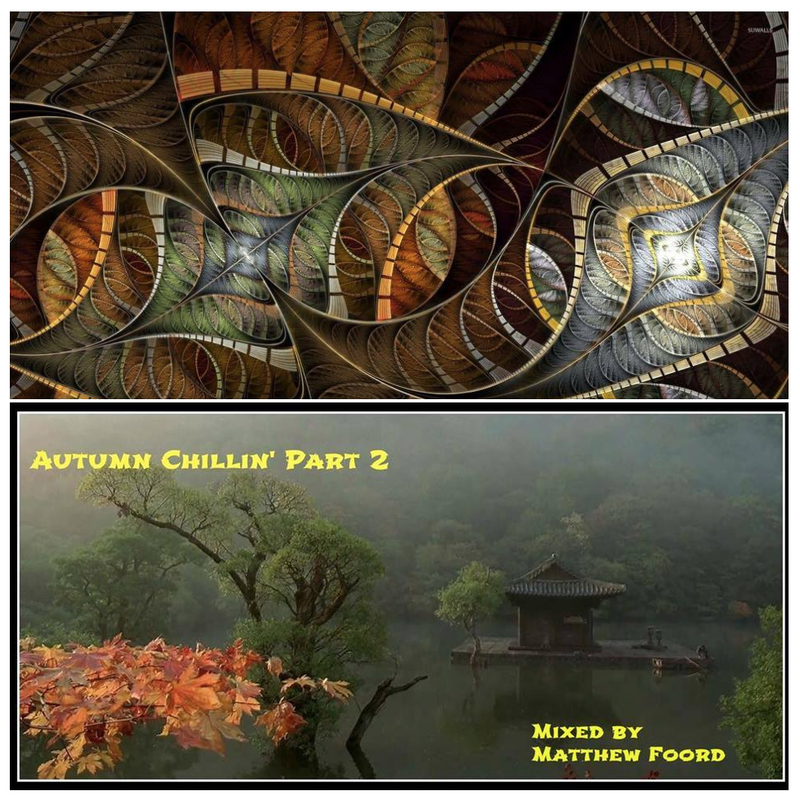 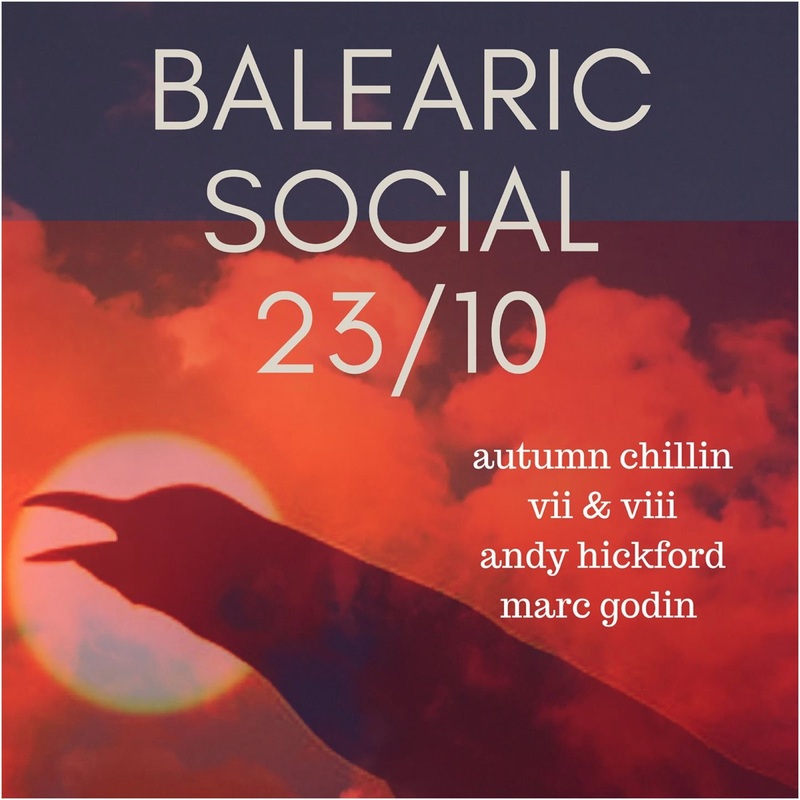 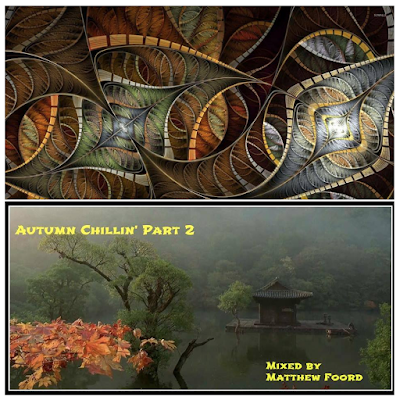 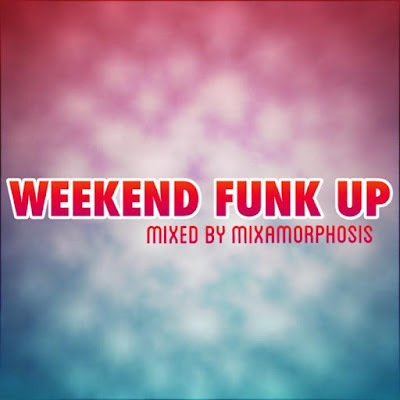 Thanks go out to Andy Pye (Balearic Social), George Mihaly (QMLS/Box Frequency), Jon Brent (Original Gidman/Dusk Dubs), Matthew Foord (Network/Box Frequency), Richard Tovey (We Are Multiphonic/Box Frequency), Woodzee (The Chillout Sessions/Box Frequency), Salvatore Muscat (Sequenchill), Marc Godin, Andy Hickford who have contributed the bulk of the mixes, but a shout out to Benji Selbatron, Tom Green (Another Fine Day) and Steve KIW (BAOL) who also contributed a mix each. 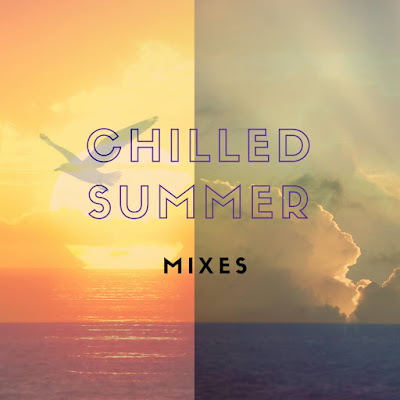 Although we've reached the end of this seasonal series of mixes, keep your ears open for more selections from the same team in the coming year where you will be treated to a series of Back To Mine styled selections. Unfortunately no tracklist for Andy's selection, but if one should appear, I'll be sure to update the post. 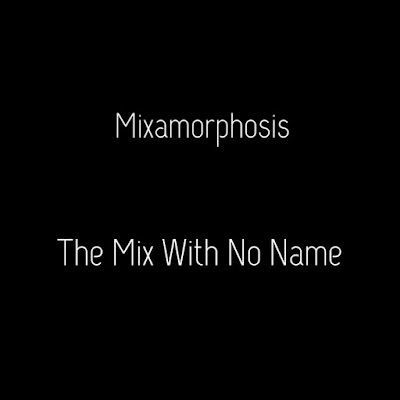 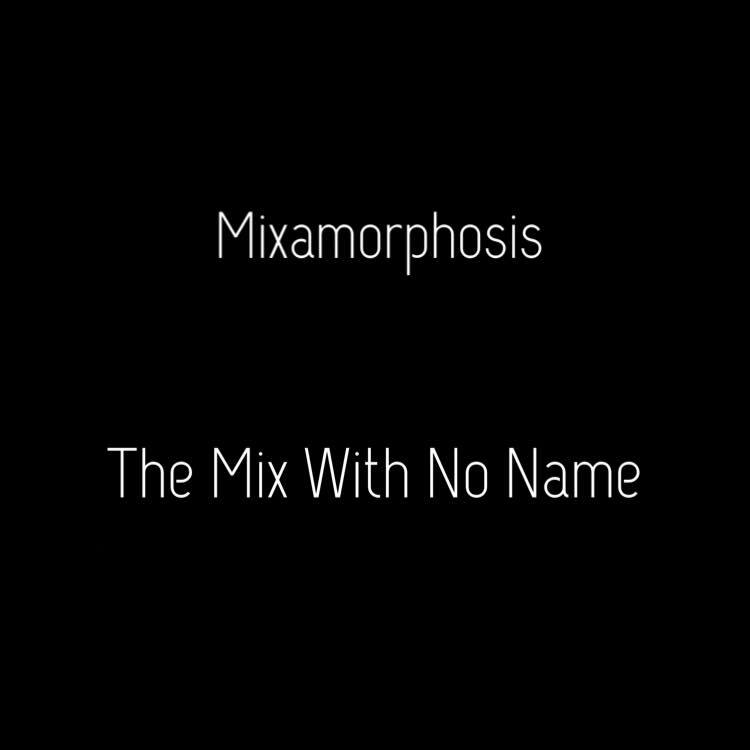 If there is anything you want in particular, leave a comment on the mix and I'm sure Andy will help you out.